Home Cryptocurrency Ethereum What is Enterprise Ethereum Alliance? Enterprise Ethereum Alliance (EEA) is an alliance of various Fortune 500 as well as other smaller companies. It was formed to utilize the smart contract capabilities and to develop newer applications on Ethereum. It is consistently being joined by some of the biggest companies in the world. These companies are pouring in a significant amount of money to research the applications of Ethereum platform. This is one of the main reasons why this Alliance holds so much significance. These are just some of the companies which have joined the EEA in order to research more about the Ethereum platforms. 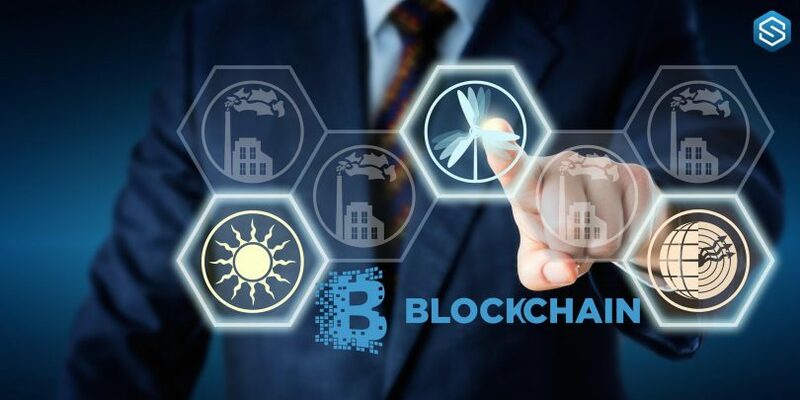 More and more companies are joining the alliance in order to come up with actual applications of the decentralized processing capability which Ethereum promises. 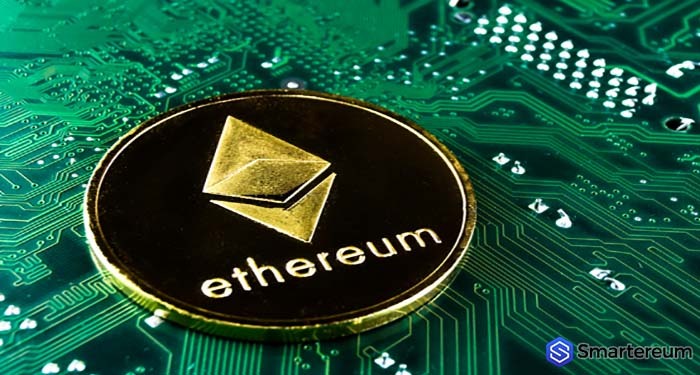 You need to always keep in mind that when it comes to Ethereum, it is important for you to realize that with the help of shared processing power, it would become easier for the companies to scale up their applications as well as IT solutions. They would no longer have to invest significantly in the IT solutions. They would be able to use this decentralized platform. Since the entire platform is based on the blockchain, it would be easier for them to ensure that complete transparency is maintained as well. As the resources can be utilized as per the need, scaling up would become easier. Moreover, availability would not be an issue as well. This is one of the main reasons why these companies are trying to build a decentralized application interface which can be used by the software developers as well as the app developers. 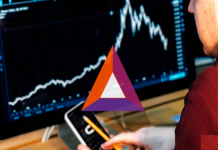 Thus, you can be sure that when the utility of the Ethereum based platform actually increases, the Enterprise Ethereum Alliance would surely be behind it as they are consistently researching for newer and newer solutions in order to make it easier for the companies as well as the application developers to use this platform to run their software and applications. Next articleWhat are the steps to buy ripple in India?